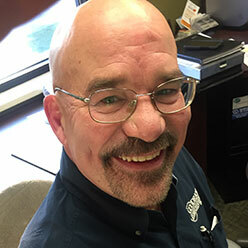 Team | Goodrich Construction, Inc.
Ron Goodrich, owner and operator of Goodrich Construction, has been in the construction industry since 1973, working with Goodrich Construction since 1980. Randy Dinsmore (Project Coordinator) has been in the construction industry since 1978, working with Goodrich Construction since 1981. 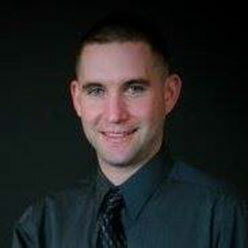 Jeremy Flitter (Project Coordinator) has been with Goodrich Construction since 1999. He graduated from the Mankato State University Construction Management program. 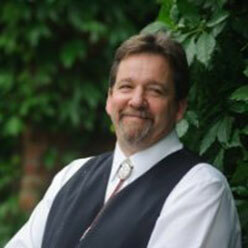 Jeremy enjoys riding motorcycles & spending time with his family and friends.